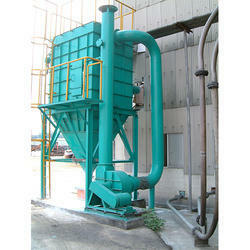 We are a leading Manufacturer of bag filter systems from Ahmedabad, India. Our bag filters are known to have a rugged and sturdy construction. Their general configuration includes filter cylinders that are enclosed within an operational metal housing. From the hopper inlet of storage discharge hopper, dust laden air makes an entry in the collector housing.